We have been farmers in Kunohe for many generations. Our founder, Tokusaburo Takakura, was afraid of losing Japanese culture and the use of traditional handcraft techniques. 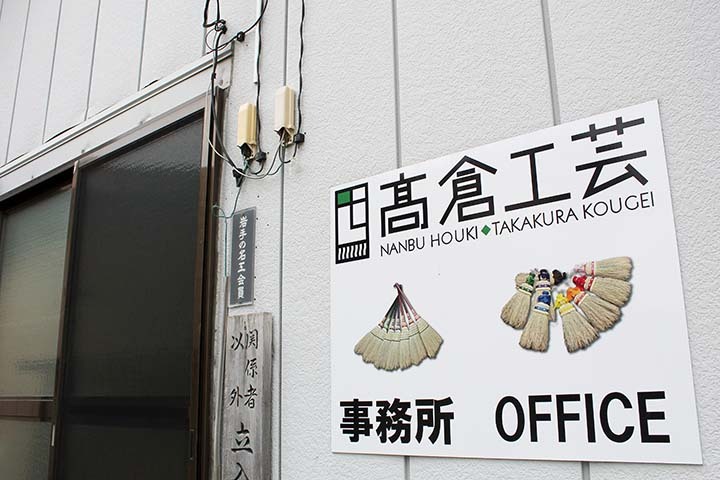 Therefore, he founded Takakura Kogei to make “Nanbuhouki brooms” as its main business. I started to exhibit and sell Nanbuhouki throughout Japan. My mind is always focused on how to create brooms with better quality, increased longevity and lighter weight so that people can use the brooms longer and enjoy them more. My most important priority was a stable quality of plants. My research for broomcorn seeds which have promising features is still the origin of our craft. However, we continue our research for better quality. I have created a variety of organic brooms and broom designs. My goal is to create a broom that inspires generations and people in other countries to use brooms more often and to pass on the traditional skills of broomcrafting to the next generation. Even now, I am working on a new type of broom. While maintaining the quality, we try to keep innovating and challenging the status quo. I will keep trying to show how good Nanbuhouki is to our international customers. Broomcorn which is grown in this area has wavy tips. 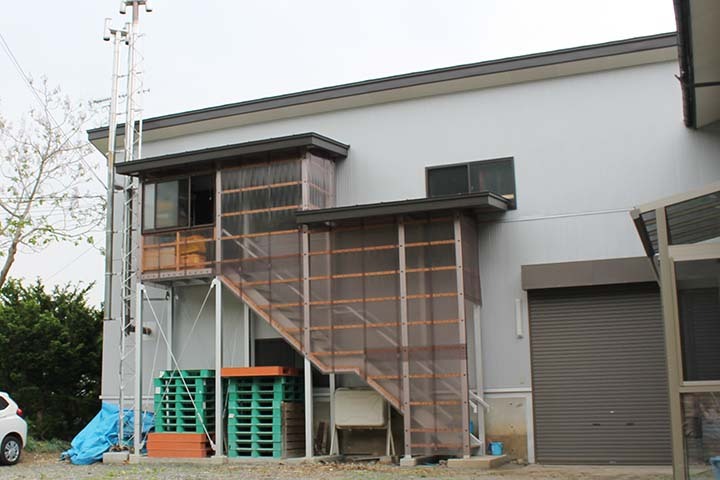 The cool and wet wind in Kunohe is responsible for this characteristic. It is not possible to mass-produce them. Please check its beauty at an exhibition or gallery. The ratio of elderly people in the total population of Kunohe is around 40%. 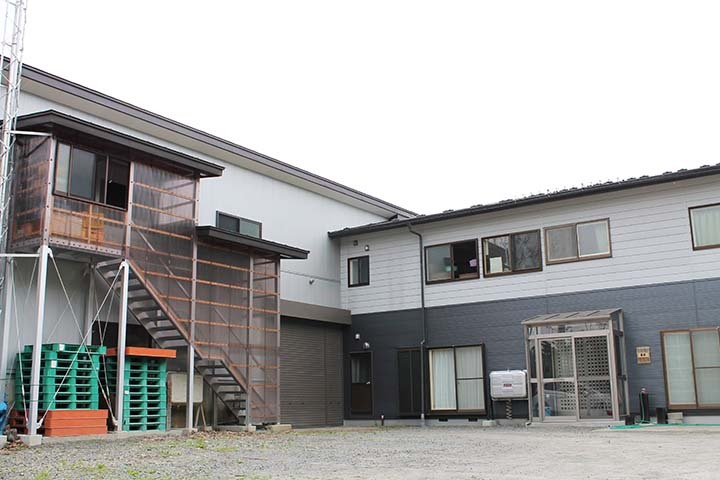 Most of our experts within Takakura Kogei are also a part of that group. We take the problem seriously and think that our skills and traditions must be preserved. Therefore, we offer a workshop class for local children and also welcome anyone else who is interested to learn about our culture and traditional skills.